Are you starting to feel that the practice of pharmacy is like the Abbot and Costello sketch “Who’s on First”? At every turn a new regulation is going into place; another merger of an insurer, chain, or healthcare system is occurring; some entity is auditing, inspecting, or reviewing your paperwork, files, and process; and someone new is dipping their hands into your pockets to take a little more of your reimbursements. Even with all those shenanigans going on, the biggest topic in pharmacy outside of DIR fees, is USP <800>. Opening a successful independent pharmacy is a challenging undertaking for any pharmacist, especially with the competitiveness of today’s retail pharmacy market. Building a new pharmacy from the ground up doesn’t guarantee foot traffic, and leasing or owning a property doesn’t mean you’re ready to open for business. 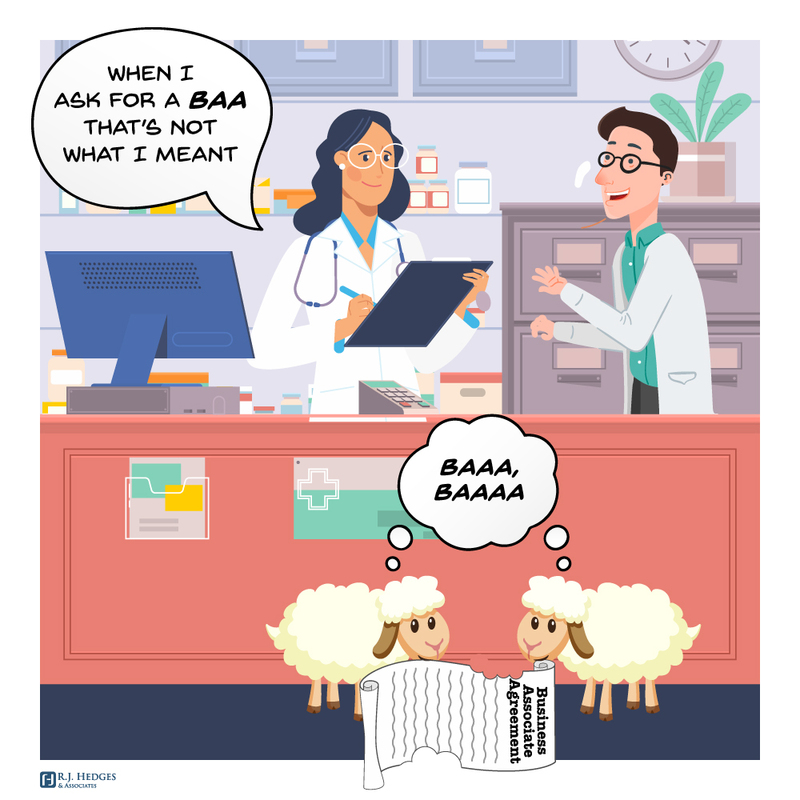 Although a pharmacy’s true value is determined by what a buyer is willing to pay for it, there are a number of factors that go into a valuation. Beyond that, valuations happen for a variety of reasons, including retirement planning, expanding a current business, or adding a location. Less fortunate examples include dissolving partnerships, a buyout or dispute, and settlements of assets or estates. Or, in the case of purchasing a pharmacy, a valuation helps determine if the asking price has merit. A colleague recently shared a news release about a physicians’ group that was hit with a $500,000 fine. The fine wasn’t a result of fraud, a misfiled prescription, or malpractice, as one might expect. Instead, the physicians’ group simply failed to have business associate agreements in place. This led me to wonder two things. First, how common is it for people to go through eight or more years of school to become a doctor without fully understanding HIPAA? And second, if practitioners realize the importance of protecting patients, do they understand what they can put in place to protect themselves as the practitioner? This time of year, children are compiling Christmas wish lists, trying their hardest to stay on Santa’s “Nice List” and possibly doing extra things to move off the “Naughty List.” We’ve had a lot of questions lately about another Naughty List out there, the OIG Exclusion List or List of Excluded Individuals & Entities (LEIE). 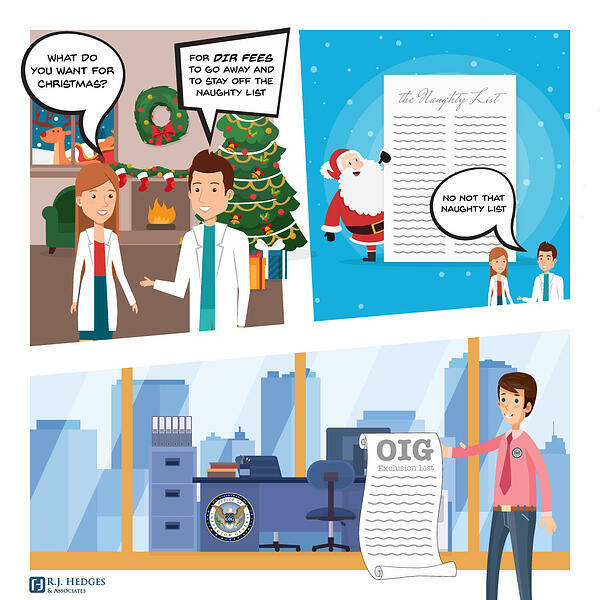 Most people already know that if a person or entity commits Medicare fraud they will go on the exclusion list, but many pharmacy owners have been wondering, “What else might someone do to get on that list?” We’ve compiled a few ways to stay off the OIG Naughty List, aka the OIG Exclusion List. Did you hear that Competitive Bidding is being eliminated and everyone can start doing DME again? While it’s not being totally eliminated, Competitive Bidding will be suspended nationwide from 1/1/2019-12/31-2020, while a new program is being prepared. Many pharmacies will be able to start dispensing things previously deemed ineligible if the pharmacy was in one of those competitive bidding zones. Regardless of the ailment, independent pharmacies should always be asking the same question: How can we best serve the market and the patients who are suffering? When it comes to diabetes, there absolutely is a market for products and services. It’s estimated that more than 100 million adults in the United States have diabetes or prediabetes, and that estimate is getting larger by the year. Diabetes is a chronic and prevalent medical illness that often leads to circulatory problems, stroke, heart disease, kidney disease, and even blindness. Filling prescriptions for diabetes medications is a start, but independent pharmacies should be doing more to serve the diabetes patient market. Pharmacies can provide education and resources to better help patients manage their disease and even protect them from related medical problems. However, independent pharmacies should also consider offering non-prescription diabetes products, like a diabetic shoe program. A diabetic shoe program, when combined with other ancillary services, can directly impact margins for independent pharmacies. Improving your margins is still a product of the number of prescriptions filled, but aggressively marketing these additional services can attract and secure additional customers. Big box pharmacies typically don’t offer diabetic shoe programs, giving independent pharmacies an edge with this demographic. Expanding your pharmacy’s diabetic care services leads to healthier patients and better margins, so it’s a true win-win situation. So, how does an independent pharmacy develop a diabetic shoe program? Let’s explore the subject. We know that no employer likes to terminate an employee; from the business standpoint- there’s an open position that we must re-hire and re-train, it can be taxing on the rest of the staff and difficult for managers to try to work in interviews and screening processes into their already jam packed schedules. And then there’s the additional emotional tie as well- these folks maybe leaving unexpectedly or under strained situations, and there’s personal friendships have been forged and they’re now kind of dicey, so it can be very difficult. Is it possible to make FWA Prevention exciting? For some reason, it seems people think fraud, waste and abuse prevention compliance is difficult. While it is boring and it clearly has some scary ramifications when not followed, it’s actually very simple and fairly easy to implement. 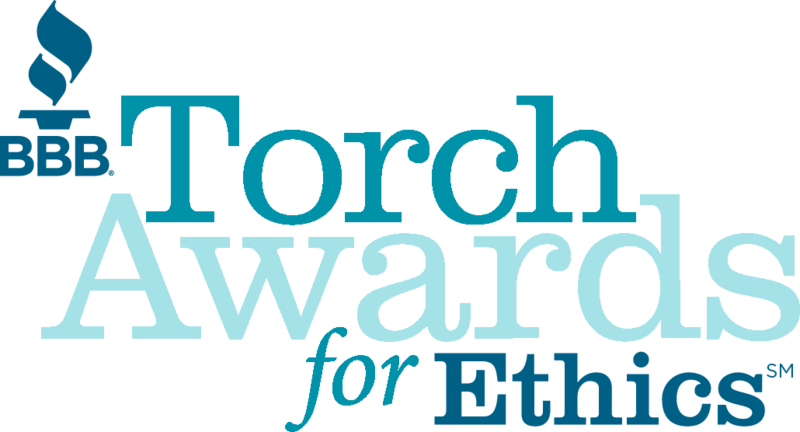 In this article, we will discuss why having a FWA prevention compliance program is important, things you can do to get started, examples of other people who thought they didn’t need to have all their FWA items in place and the issues they got into and some solutions to keep you from getting into hot water with Medicare and OIG.